Duro Metal Products Co., Chicago, IL. 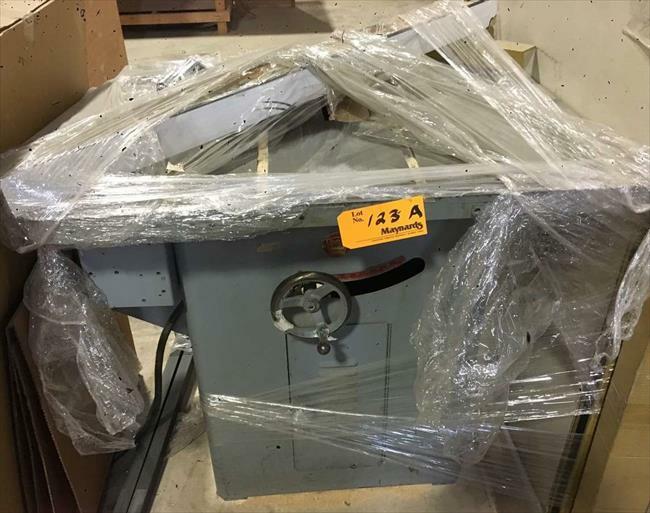 This saw was spotted in an online auction. Unfortunately this was the only photo in the auction catalog. My recollection is that it sold fornsomewhere in the $300 range, including buyer premiums.